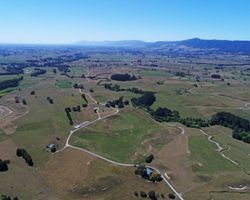 Set in the rolling downs of Okoroire this 246Ha (more or less) premium drystock property is a 'must see' for all serious farm buyers. 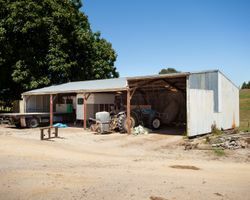 A family farm for 92 years that comes to the market in good heart in a very reputable farming district. 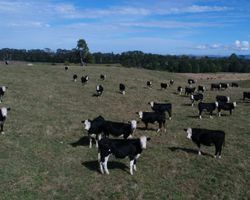 Presently grazing over 1,000 cattle and cropping 24Ha of contract maize. 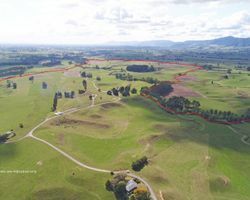 All easy access on gentle contour Tirau ash soils that could suit a variety of possible land uses. 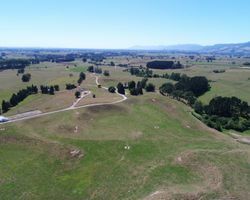 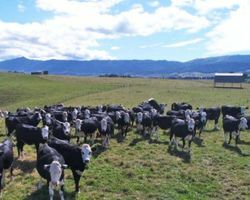 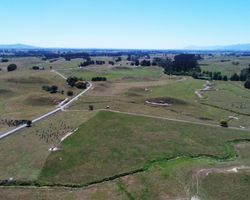 Fenced into 86 paddocks with considerable earthworks and drainage over the years to lowland areas and divided by the Kakahu Stream that is titled and fenced off to council ownership, there is little waste land to consider on this property. 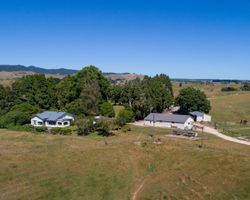 There are two workers homes in a well maintained condition as well as an older homestead, all having scenic rural views out to the Kaimai ranges. 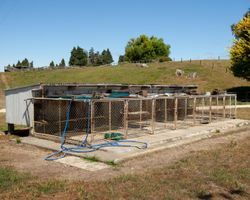 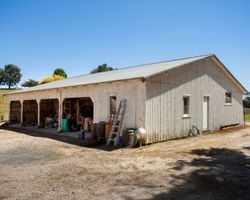 Shedding consists of two implement sheds, three haysheds and an older woolshed. 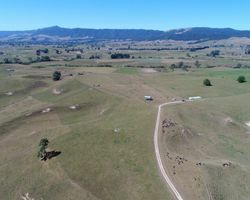 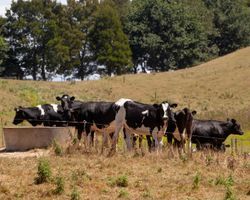 Cattle yards are in good order with a crush plus scales and water is from a central bore. 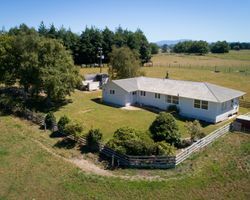 Location is key with only a 20 minute drive to Matamata and approximately a 35 minute drive to both Tauranga and Rotorua. 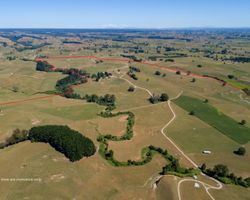 Seldom in the Matamata area do you get drystock land of this size and quality coming to the market. 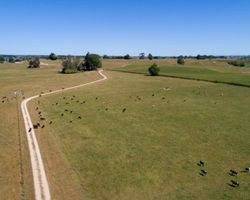 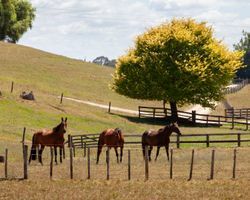 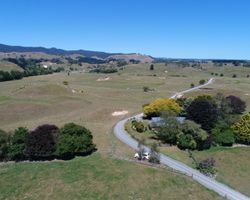 Proud owners have developed this attractive farm over their tenure and feel the time is right to retire, this is your opportunity to own this special part of the Waikato. 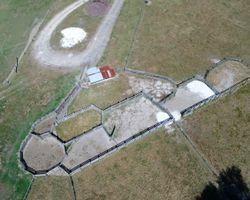 Phone for an appointment to view or come along to one of our open days; 13, 20 and 27 March from 12pm. 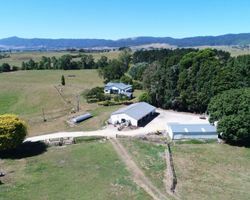 Auction 11am, Thursday 11 April 2019 (unless sold prior). 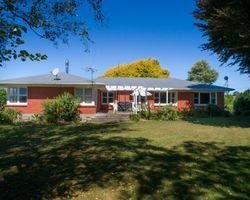 96 Ulster Street, Hamilton.